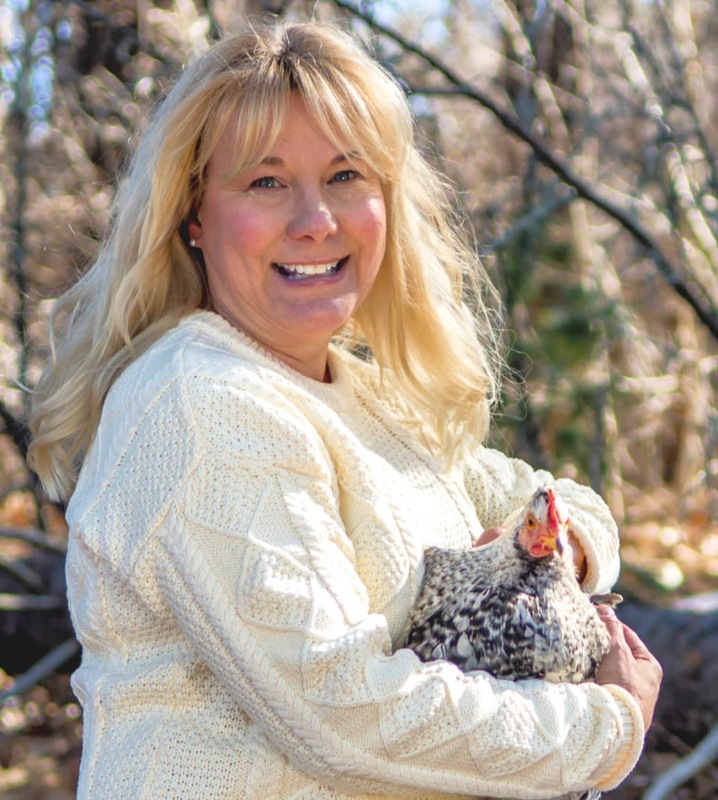 About the Author | With an audience of hundreds of thousands that spans the globe, I am well-recognized as the creative force behind Fresh Eggs Daily®, the most popular destination for natural chicken and duck keeping advice on the internet. Farm Girl |My husband and I share our small farm in rural Maine with a menagerie of chickens, ducks, a German Shepherd, Corgi and a Tuxedo cat. 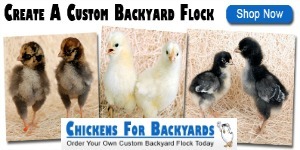 My flock has numbered from just three hens to more than three dozen over the years. 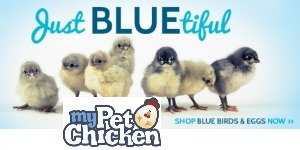 I have raised more than 20 different breeds at various times and now concentrate on some of the more rare breeds such as Australorps, Lavender Orpingtons, Chocolate Orpingtons, Marans, Olive Eggers and Ameraucanas. Most of my chickens are either black or "blue"/lavender which makes for such a visually appealing flock. 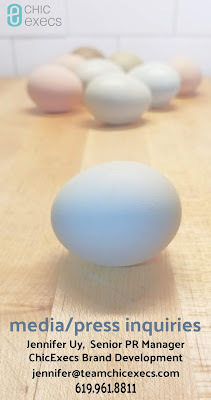 I collect a colorful egg basket full of pink, blue, olive green, cream, brown and chocolate brown eggs daily. 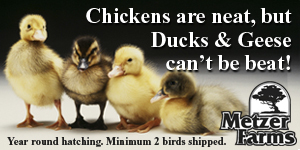 Ducks + DIY | In addition to my passion for raising chickens, I also raise several breeds of ducks including Pekins, Saxonies, Magpies, Anconas, Cayuga, Swedish and Silver Appleyard. When I'm not tending to my flock or writing, I love to build stuff/DIY, garden, knit, sew, and I also dabble in canning, pasta making and bread making. 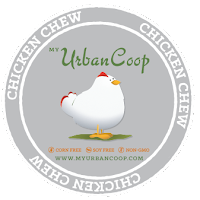 My specialty in the kitchen is Coop to Kitchen® cooking using fresh eggs from my coop and fresh produce from the garden. 5th Generation Chicken Keeper |A fifth-generation chicken keeper who has been around chickens most of my life, I have been raising my own backyard flock since 2009. Sharing my farming adventures on my television show and social media charms readers and has drawn them to Fresh Eggs Daily® in record numbers to learn how to keep their flocks safe from predators, build strong immune systems, and keep them healthy and happy without using antibiotics or other commercial medications. 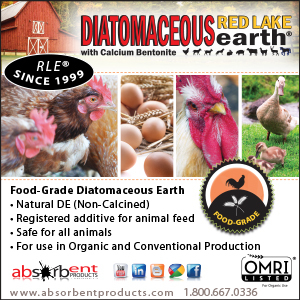 "Organic" and "natural" have become such hot topics for people of all walks of life, both in their own lives and that of their animals, so by focusing on natural methods, I have really tapped into the current trend in chicken keeping and healthy living. 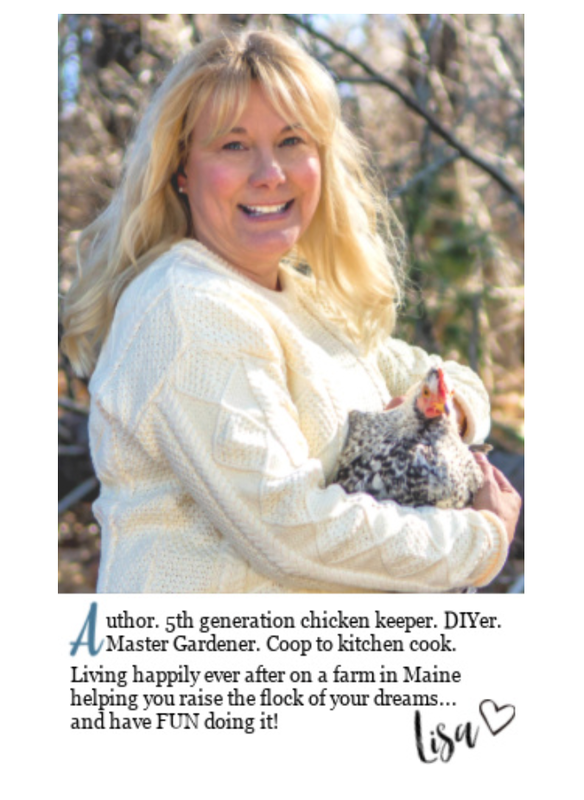 Master Gardener + Aspiring Herbalist |A Maine Master Gardener and aspiring herbalist dedicated to raising my own animals as naturally as possible, I offer practical, down-to-earth and time-tested homeopathic advice for raising chickens using herbs and other holistic preventives and remedies - and show my readers how to have some fun while doing it. 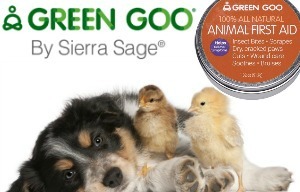 Herbs for hens® has become sort of my signature M.O.! 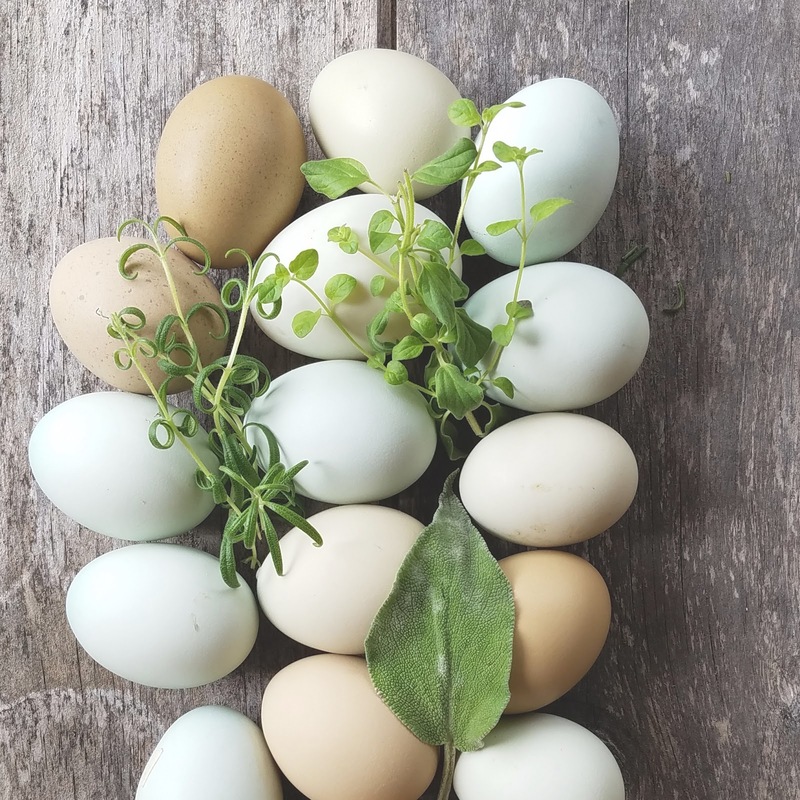 In addition to chicken keeping tips, I also share DIY projects for the coop and run using re-purposed materials, natural household and personal products, gardening ideas, and recipes using fresh eggs, vegetables and herbs. 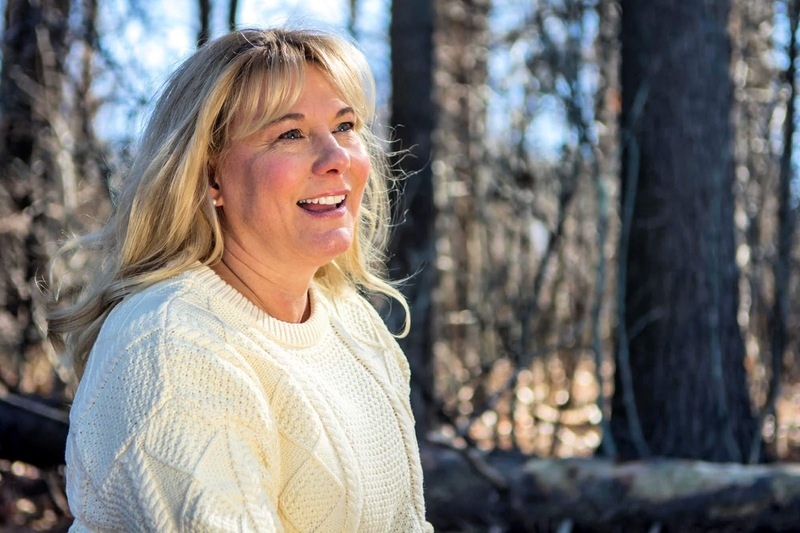 The Early Years | I grew up on a small farm across the street from my grandparents chicken farm in central Massachusetts and raised chickens and rabbits growing up. Our family always had a large vegetable garden, which is where my love of working in the soil began. After heading off to college and a short stint on Wall Street (where I grew herbs on the windowsill of my tiny NY apartment! ), I am back on a New England farm once again, doing what I love and proud to be carrying on my family tradition. 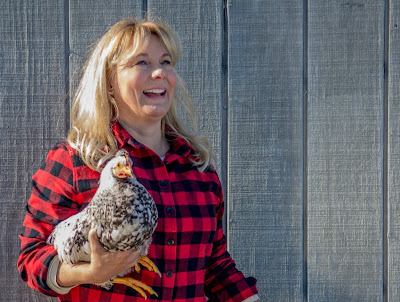 Author | I am working hard to bring back methods that had been used for generations, but mostly forgotten, and popularize them again with a new generation of chicken keepers. In pursuit of that goal, in 2013 I wrote my first book titled Fresh Eggs Daily: Raising Happy, Healthy Chickens...Naturally (St. Lynn's Press) which not only offers basic advice to those just starting out on their backyard chicken journey, but also compiles the best from my blog in the areas of the coop, run, nesting boxes, dust bath area, and more, to guide readers on a more natural path to chicken keeping. 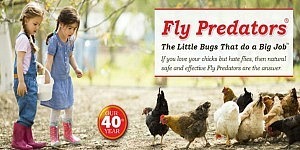 It has been a best-selling chicken keeping book since it's release. My second book titled Duck Eggs Daily: Raising Happy, Healthy Ducks...Naturally (St. Lynns Press) was released in October 2015 and is the best selling duck care book on the market. 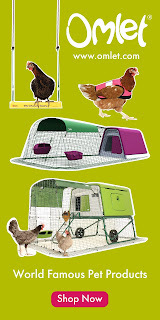 I released a third book titled Gardening with Chickens: Plans and Plants for You and Your Hens (Quarto/Voyageur Press) which came out in November 2016 which combined my two passions - chickens and gardening. 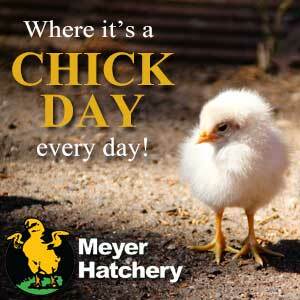 My childrens book Let's Hatch Chicks! 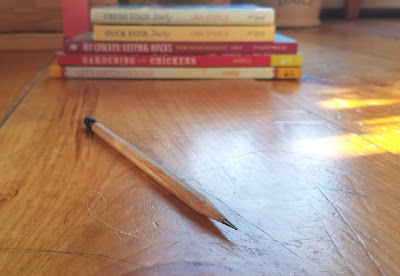 (Quarto Kids) was released in 2018 and was long-listed for the AAAS/Subaru Prize for Excellence in Science Books for Kids, and my fifth book 101 Chicken Keeping Hacks (Quarto/Voyageur Press) was released later that same year. I am currently working on a new book due out in March 2020 from Quarto. 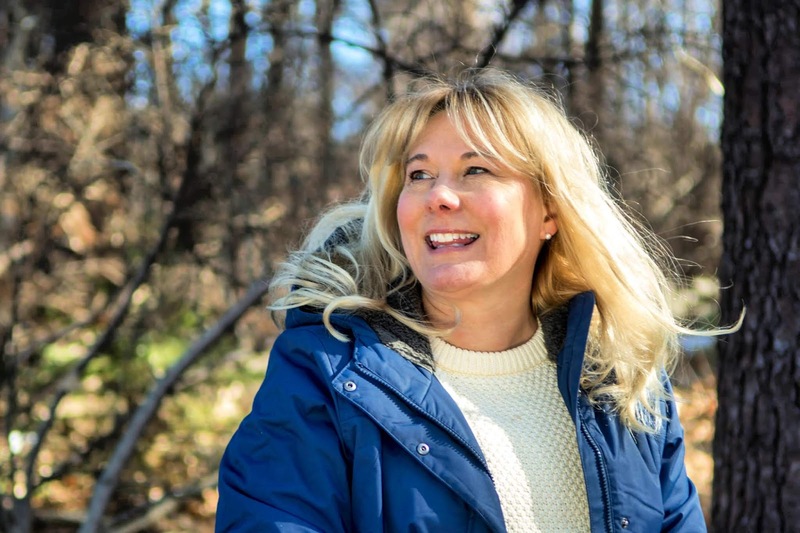 Freelance Writer | In addition to writing books, I am a sought-after contributor for such publications as Farmers Almanac, Hobby Farm and Chickens Magazines and Backyard Poultry magazine, as well as for BHG.com, and HGTVGardens.com. 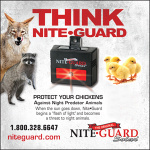 I have taken the backyard chicken keeping arena by storm to become the most trusted voice in natural chicken keeping, often being interviewed for, or quoted in, national magazine and newspaper articles including The Wall Street Journal, USAToday, BuzzFeed and The Associated Press. Public Speaker/Public Figure | I have appeared on P. Allen Smith's Garden Style television show on PBS, as well as on several local and national television talk/news and radio programs. 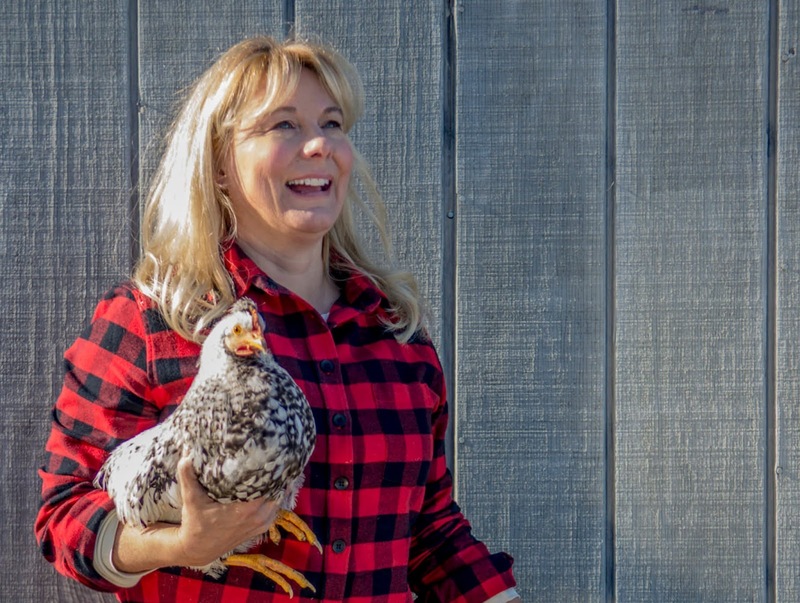 I hosted a "chicken lifestyle" television show Fresh Eggs Daily with Lisa Steele on WPXT-TV out of Portland Maine from 20`6-2018. 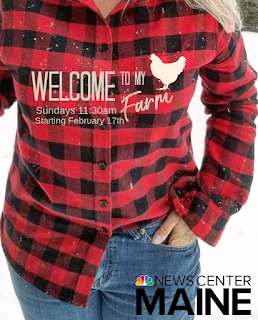 I am currently the host of a 30-minute country lifestyle show called Welcome to my Farm on the Maine NBC affiliate NEWS CENTER Maine. 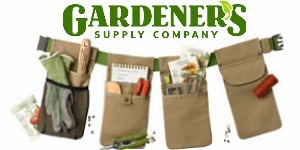 I am a frequent presenter at fairs and conferences around the country including the Epcot International Flower and Garden show, Northwest Flower and Garden Show and Country Living Fairs. For a current list of my scheduled appearances, please refer to my Events tab. 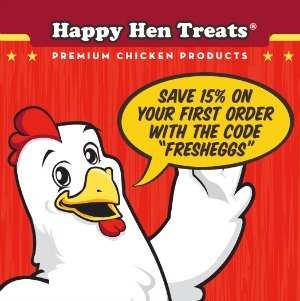 Entrepreneur | My college education is finally coming in handy as I venture into the world of entrepreneurship with the launch in early 2018 of the Fresh Eggs Daily® brand of all natural poultry feed supplements. 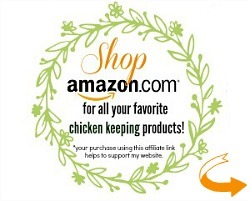 Available from Amazon and select retailers and online sites, I'm so excited to share with my fans quality products that I personally use with my flock. Over the years I have also entered into several co-branding deals which also have strengthened my reputation as well as benefited the sponsoring company. 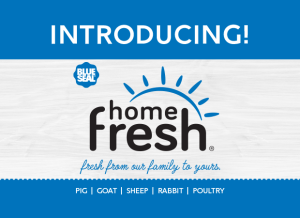 Social Media Influencer | In 2011 created the Facebook page Fresh Eggs Daily which has almost 700,000 fans and is one of the largest backyard flock-keeping pages on Facebook. I am also active on my Instagram account with 74,000+ followers there. I have become the 'go-to girl' in the social media backyard chicken arena whom others turn to for sound advice and helpful guidance. 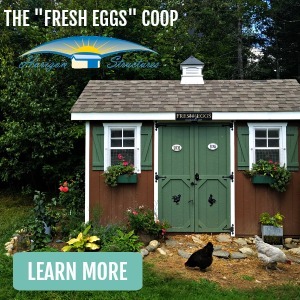 Recent Press + Media |Fresh Eggs Daily® was named one of the Top 10 Gardening Blogs by Better Homes and Gardens magazine, which helped to solidify my place in the gardening/homesteading online world. My blog was also named a Finalist for Blog of the Year (Best Content) by The Blogger Network and named one of the Top Ten Garden Blogs by Nature Hills Nursery. My various books have also been featured on various bestseller lists (not the New York Times, sadly though!) of gardening and chicken keeping books over the years. 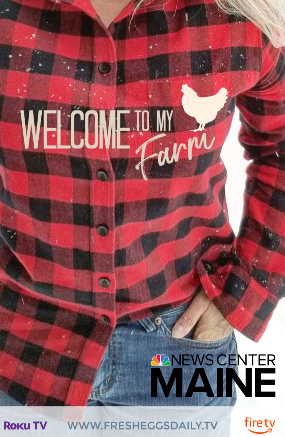 I've been featured on the Hallmark Home and Family show, Good Day Sacramento, San Diego Morning Extra, Good Morning Maine, 207, Yahoo News, ABCNews, Delish, Cosmo.com, HGTV and Bob Vila - and in Southern Living magazine, American Farmhouse Style, Down East magazine and the Cottage Journal. 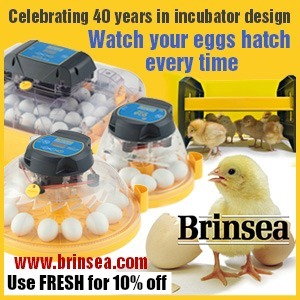 For Advertisers | Fresh Eggs Daily®, through the various social media platforms including this blog, Facebook, Twitter, Instagram and Pinterest, reaches hundreds of thousands of chicken and duck keepers, hobby farmers, homesteaders and others in your target market. By advertising with me, your business will also reach them. I regularly mention, tag and share from sponsors's pages and websites on my social media for my readers. I accept advertising from - and work to promote - companies whose products I can stand behind; products that I feel would be of interest to my fans. In addition to several sizes of ads on my blog, I also offer the opportunity for sponsored Facebook and Instagram posts. Your company also has the opportunity to sponsor a newsletter or a dedicated e-blast to my more than 45,000 subscribers. And most excitingly, I can offer you a professionally produced commercial in my new television show! Please contact me for my ad rates and other opportunities. I hope you will consider joining me. 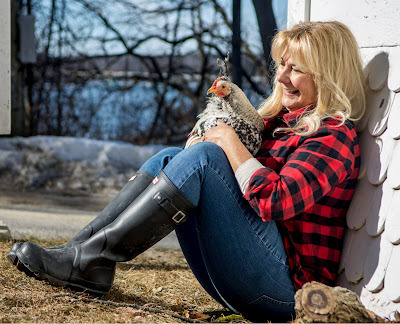 Fresh Eggs Daily® is the largest chicken-keeping resource online and continues to grow exponentially as I work hard to keep chicken keeping fun, creative and satisfying. I look forward to a new and exciting year and hope you will be part of it! Click HERE for a list of the companies with whom I am currently working. Click HERE for my media kit. 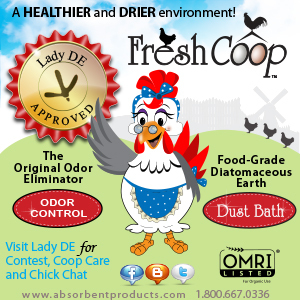 ©2011-2019 by Fresh Eggs Daily, Inc. All rights reserved.